← How did I get so Old? Have you ever discovered some skill or calling, and thought, “This is what I was made for!”? Previously: Zack began telling the “story” he saw in a plank of rainbowood. “Aye! Who? Who?” the naims asked, their mouse-like ears and button eyes intent on everything Zack said and did. 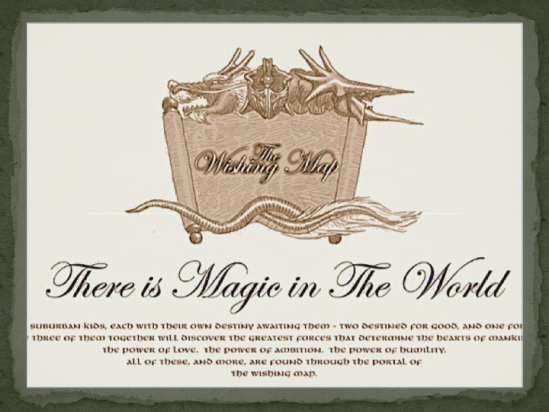 This entry was posted in Books, Humor, Story Power, The Wishing Map and tagged calling, fantasy, fun, imagination, purpose, skill. Bookmark the permalink.